Steve Selander has dedicated most of his professional legal career to the automotive industry, with a particular focus on automotive and product regulation law. 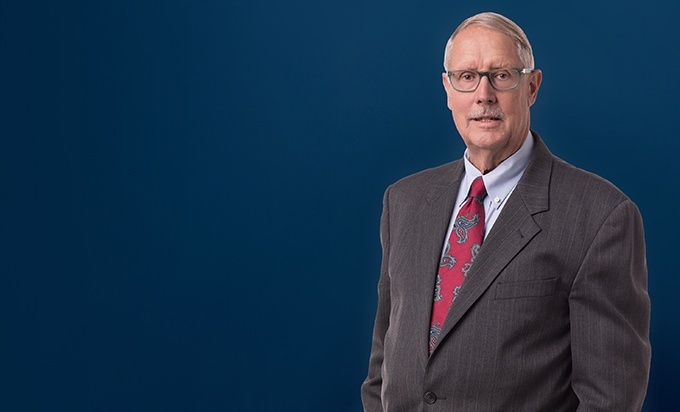 He brings to the firm extensive experience in NHTSA and TREAD Act issues, and has regularly counseled OEMs and automotive suppliers on liability, vehicle safety, recall and other related issues. Prior to joining Miller Canfield, Steve spent nearly 30 years as an attorney with General Motors Corp. In roles of ever-increasing responsibility, he led GM's litigation defense in anti-trust, product liability, finance and insurance cases before shifting his career to private practice. Steve is a frequent presenter and author on automotive issues. He holds bachelor’s and master’s degrees and a doctorate of jurisprudence from the University of Michigan. 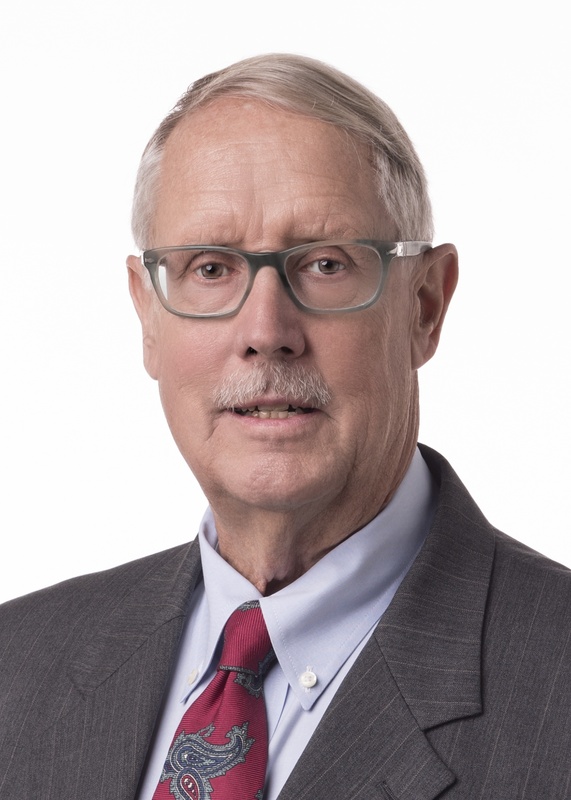 In addition to his work with AIAG, he is active in the Original Equipment Suppliers Association, the State Bar of Michigan and the American Bar Association. “Motor Vehicle Manufacturer Expectations With Respect to Supplier Issues,” Precision Metalforming Association Meeting, September 9, 2003.